Tabcat is the smallest and most effective cat finder and cat locating device of its type in the world. 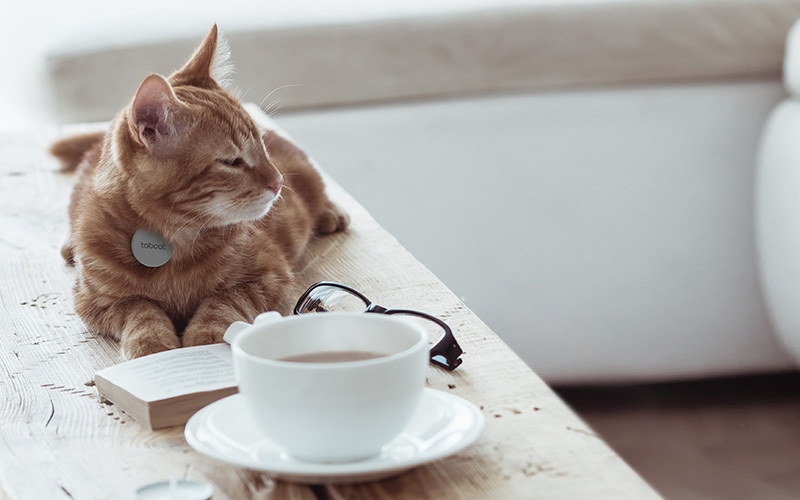 Tens of thousands of pet owners trust Tabcat to locate their adventurous cats and curious kittens, whether they’ve got lost, gone for a wander, or even just when it’s time to call them in for dinner. Our radio frequency based technology offers much greater range and performance than Bluetooth cat locators, and much greater accuracy than GPS cat trackers. Once you’re in range Tabcat cat finder will direct you with audio and visual cues to their exact location where ever that may be. 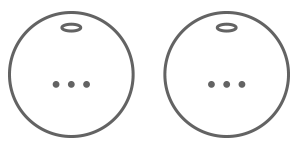 Follow audio and visual cues to find your cat, pinpointing them to within 2.5cm (1 inch). Our technology is more accurate than GPS. Weighing just 6 grams and protected by a durable case, Tabcat is small and easy to attach to any cat collar. Tabcat can find them up to 122 metres away in clear line of sight. Just walk around until you pick up the signal then follow cues. Accurate to within 2.5cm (1 inch). Tabcat comes with 2 tags but an additional 2 can be purchased if you’ve a larger cat family. 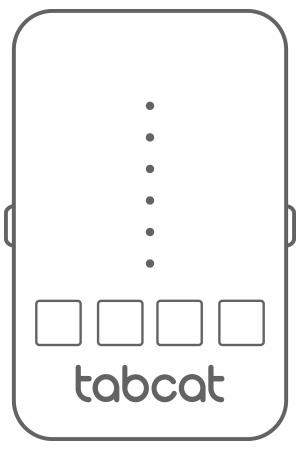 The locate button on the handset activates a small beep on the cat’s collar tag. Use this signal to train your cat to come home on demand. 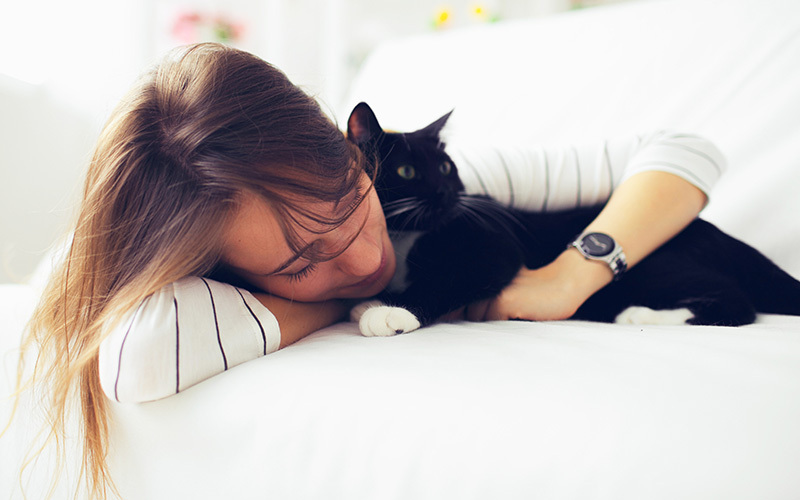 With no hidden costs or monthly payments, a single Tabcat purchase is all that’s required to help protect your cat for years to come. Tabcat is already trusted by tens of thousands of owners as a cat finder to help look after their family pets. 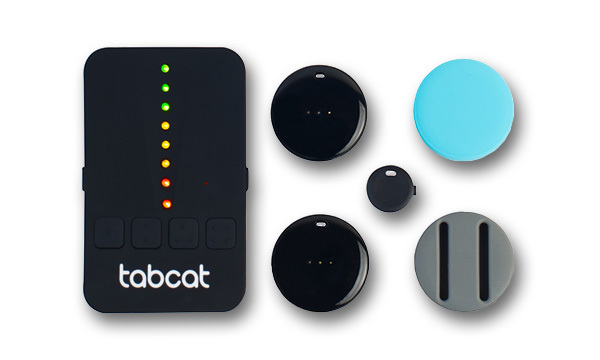 With a battery life of up to 1 year Tabcat is there when you need it. Replace battery when you need with commonly available CR2032 battery. "The best thing for cats since sliced bread." "Best invention ever, my lifesaver." 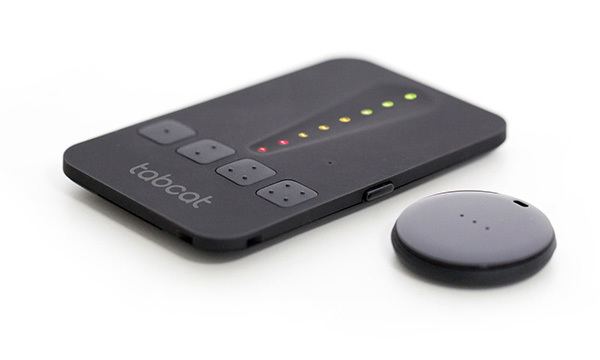 Tabcat uses dual directional technology, audio and visual cues to guide you and show you exactly which way to walk to find your cat.